The first collaborative cap comes from the A$AP crew. The new strap cap is a different form of hat from the new era brand. 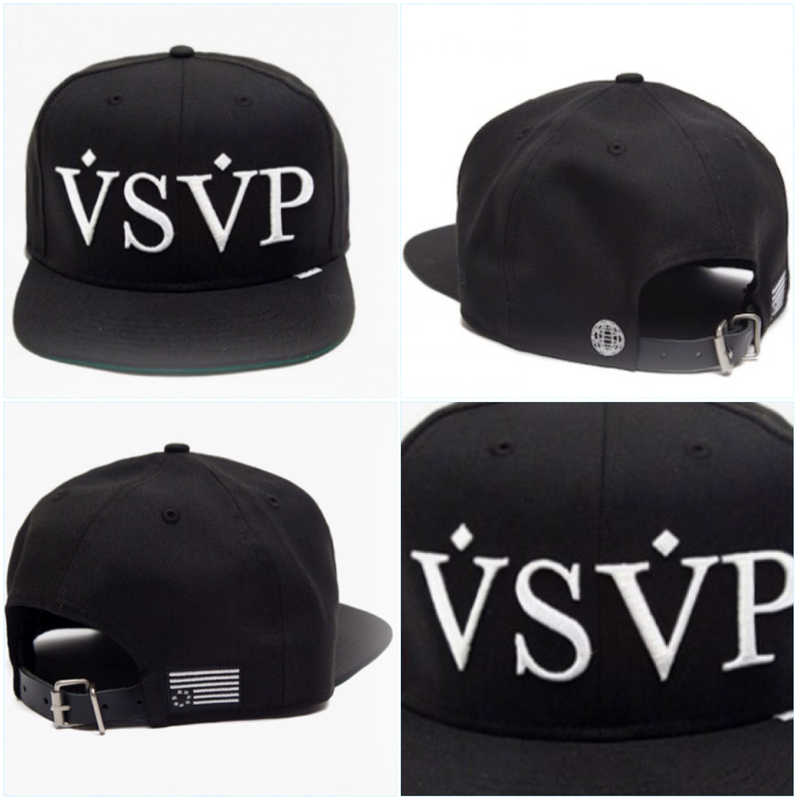 The all black cap reads VSVP and also contains a black and white american flag decal on the back right side of the cap. Second up are a set of caps from a korean brand called KYE. Though little is known about the brand the caps make a huge statement all their own. The crazy embellishments that have been applied to them is going to make anyone that is seen wearing them an immediate center of attention. 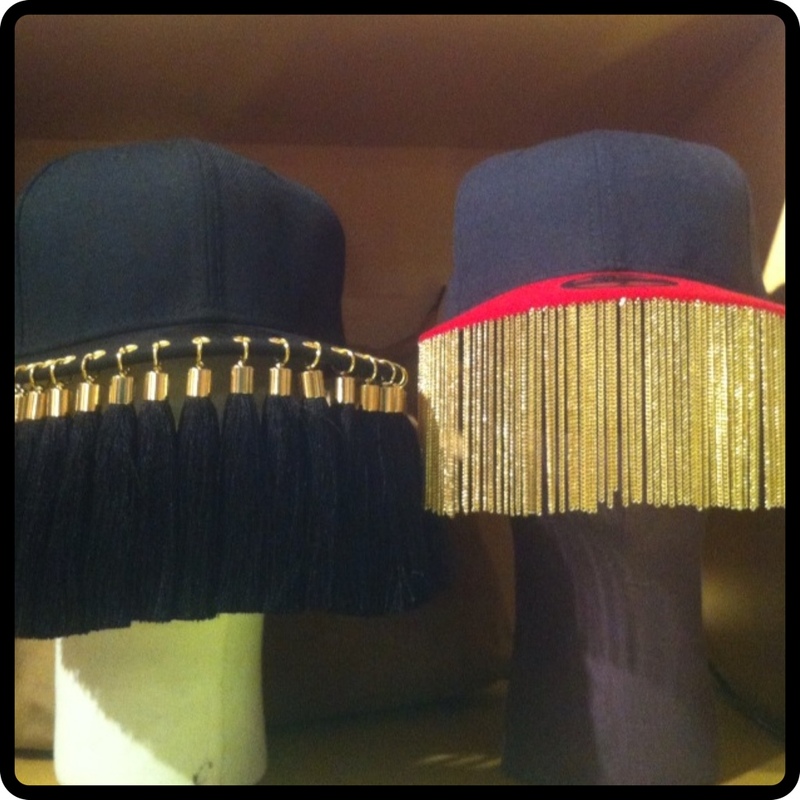 The black cap comes with curtain like tassels, that serve as a vale. While the Red and Navy color way contains gold chains that give an amazing futuristic urban affect to an already popular everyday item. 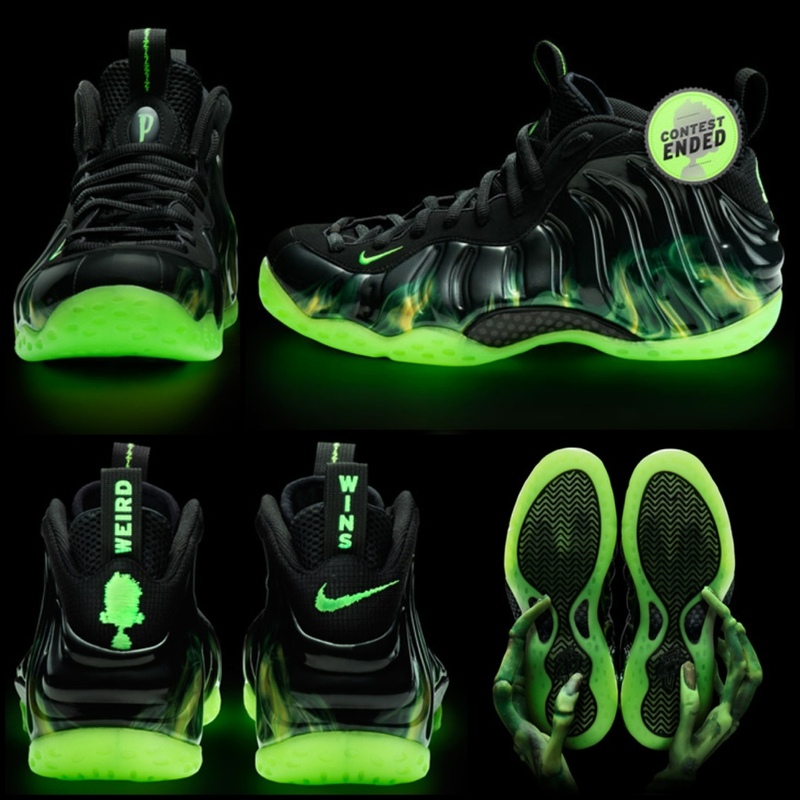 Finally a super creative idea from Nike to help promote the new children’s film ParaNorman as well as the popular Nike Foamposite sneaker. The idea was to dedicate a pair of the sneakers to the film by creating a limited edition color way for 800 lucky fans. There was a contest held which fans had to send a “weird” picture of themselves as a kid to the ParaNorman twitter account, an those chosen would be sent a pair of the sneakers free of charge. Video: iDannyHandsome finds Tyko MoOn X!!!! G-Shock Collector, enthusiast and artist iDannyHandsome caught up with me in the wilderness of New Jersey this weekend to talk G-Shock, what ive been up to and just whats been going on. In the video we speak about the new G-Shock Soho store that I will be assistant managing, as well as some of the collaboration pieces coming out this fall and 2013. You can also see one of the new hoodies and shorts from my new brand Pla$tic HollywoOd. 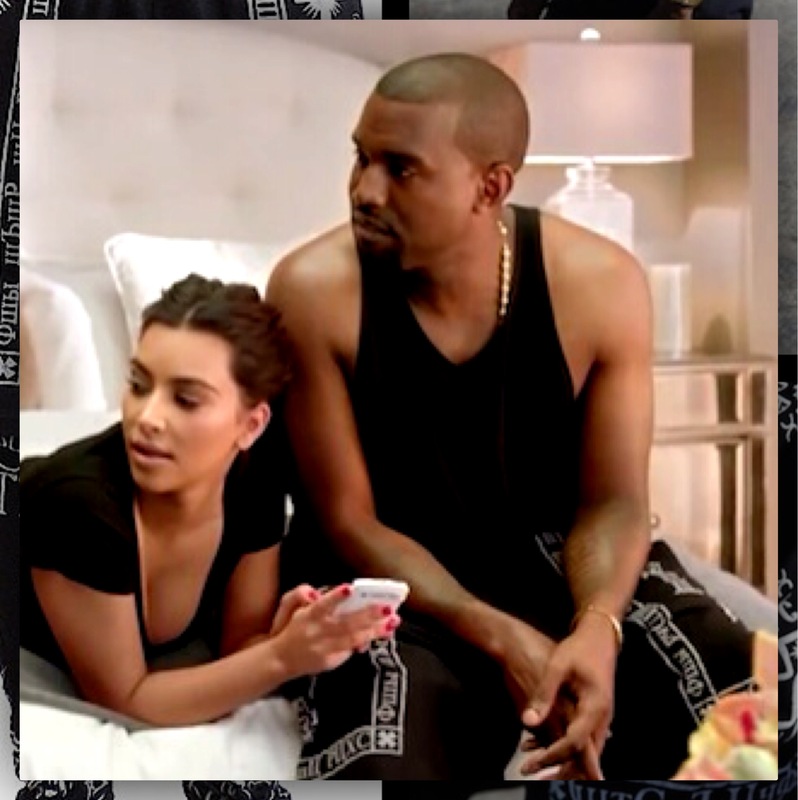 T-News: Rude in Rhude ! Rhude is a brand that is new on the scene and with the popular bandana t-shirt is has already had a very strong start in the street wear game. 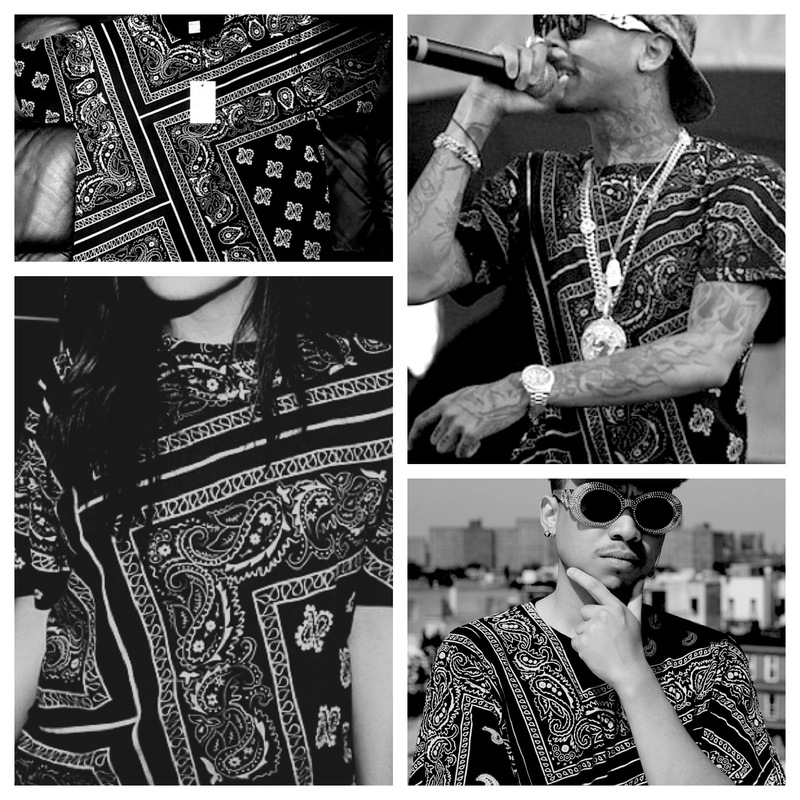 The creator of the line is Rhuigi Villasenor. He is probably best known for working with Taz Arnold and the T.I.$.A brand. But with this new start Rhuigi is making his own imprint in the sand. 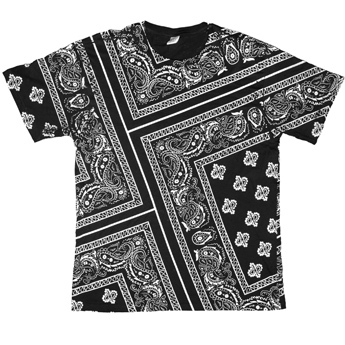 The bandana shirts retail for $150 and will be releasing in white and blue in the near future. Céline is no stranger on AbathingX. This time for designing a set of really kool shades. The Cuban link shades come in two different styles. 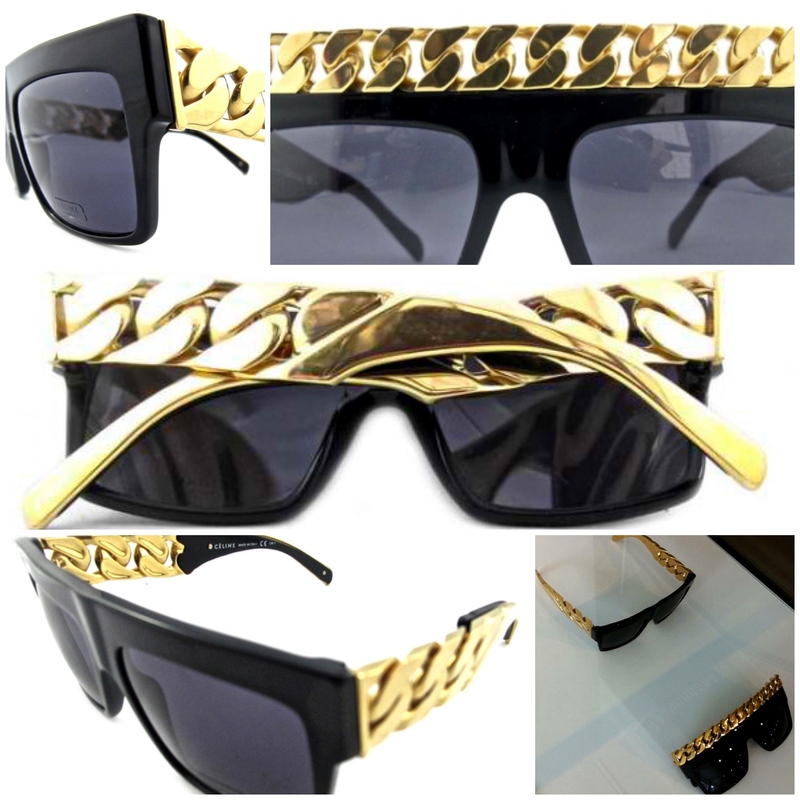 One has the cuban link in the form of sunglass arms and the other holds as a crown on top of the shades. The price is a little bit up there at $1,299, but i think a sunglass enthusiast would appreciate the craftsmanship of these pieces. 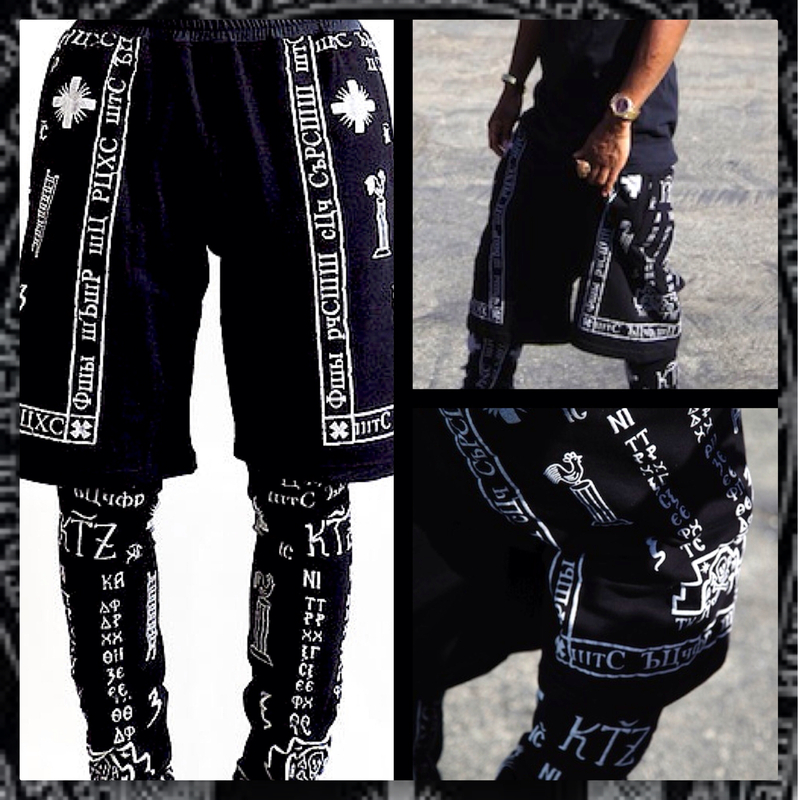 KTZ is a line from designer Sasko Besovski, who was actually trained to be an architect. The original KTZ space was a place for DJs and creative people to hangout. That turned into a cult followed clothing boutique, which followed by the second store in Paris. Now the pieces have gone from the small boutiques to the likes of Kanye West and his G.O.O.D music family. The new found publicity is much deserved. 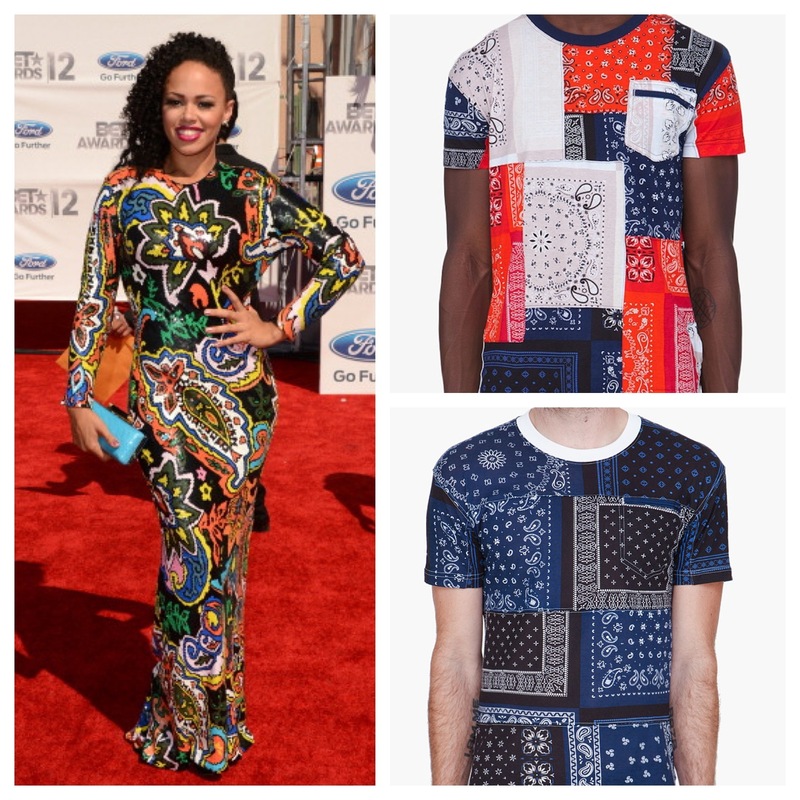 So it seems like since the beginning of time the famous Paisley bandana print has been a hit. From the cowboys to modern day high fashion it has definitely stood the test of time. 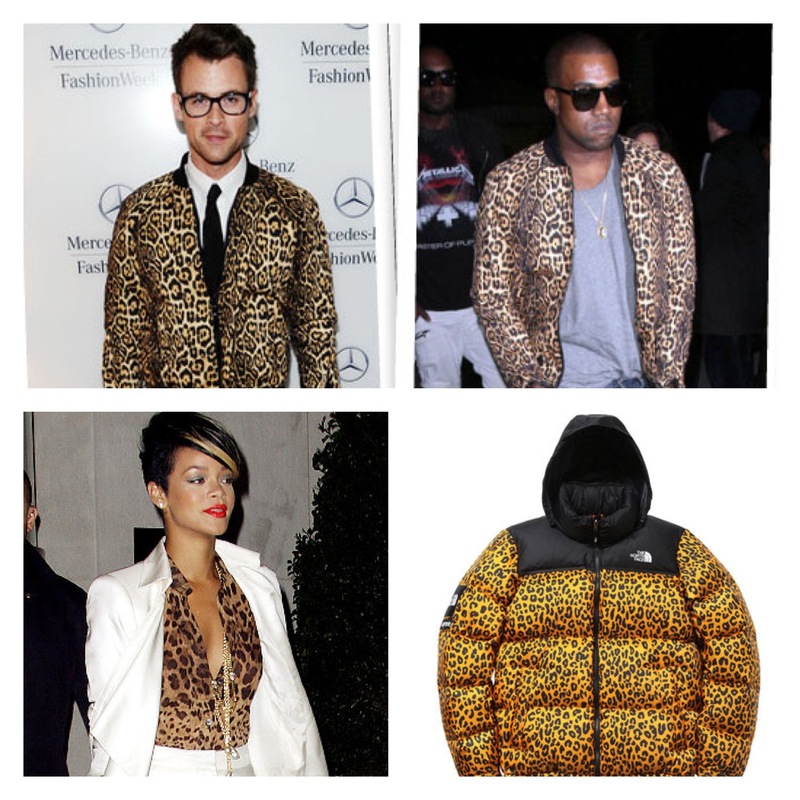 Contrary to many peoples beliefs cheetah is king when it comes to prints these days. It is everywhere, from scarves to jackets. Even though mistaken for its close cousin the Leopard, Cheetah still reigns supreme . Floral print is the underdog of the bunch. This might be because of its lack of popularity in the past . 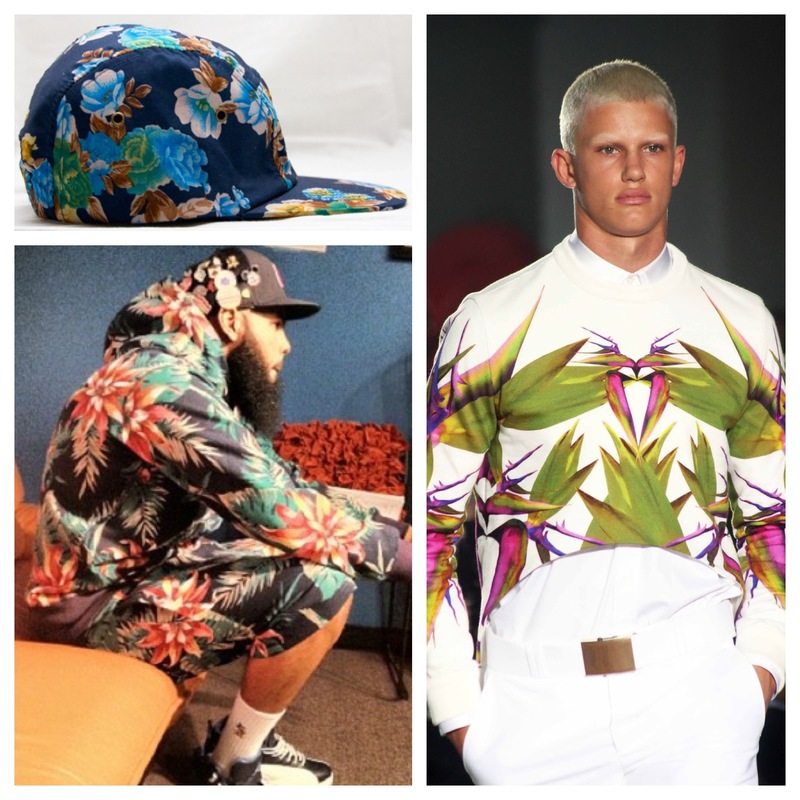 In the 90’s floral wasn’t a huge hit with males, but in the 21st century it seems to be pretty popular especially amongst the guys.